Sometimes we may need to feature our self or our products or any our screenshot to be featured on some realistic environment, that time we usually go with some professional photographers to take such photos. But setting up such environment, taking such professional photo’s really it’s not an easy job. Moreover, if you want such screenshots just for fun, then hiring a professional photographer is not going to be great choice. It takes lot of time to setup such environment, lightings settings etc., in real time. Recently I came across one of the beautiful site called Placeit, where any users can feature their product or screenshot or themself or any of their website on some of the most beautiful digital device in realistic environment just by sitting in front of their computer. To start using this site all we need to do is, just upload any product screenshot or any your photos or give your website URL. Within few seconds the website is going to generate High resolution image featuring your photos on selected device or environment. Currently you can feature any of your screenshots or images on smartphones, tablets, laptops, desktop, iPhone, Samsung Galaxy, iPad, Macbook, Asus, LG desktop, Google Nexus, windows surface, Amazon kindle, iMac and Magazines. 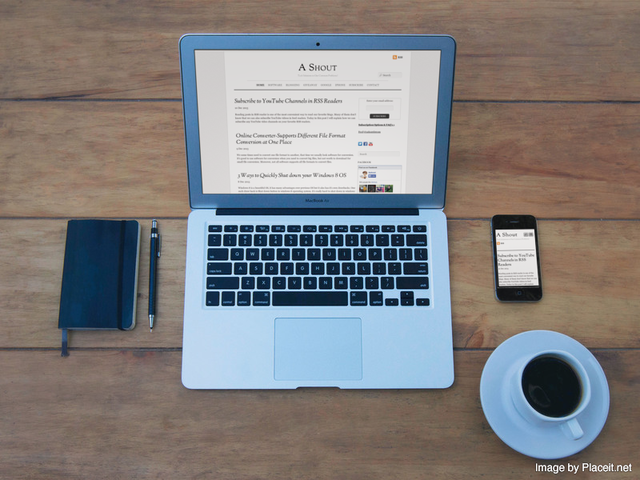 Here the below example image featuring my website on Mac and on iPhone in some realistic environment. All I did was, I selected a device where my blog should be featured, and provided my blog URL to generate this image. You can choose many such device photos. This website is not completely free to use, but if you are using it for non commercial purpose then you can use it for free. To start using this site first select the stages and then choose upload image or grab screenshot from URL; choose according to your requirement then it automatically starts generating your image placing it on A and B location of the devices. Once the image has been generated then you can download that image in different size like 640*480 px, 1280*960 px, 1920 * 1440 px, 3300*2475 px resolution. 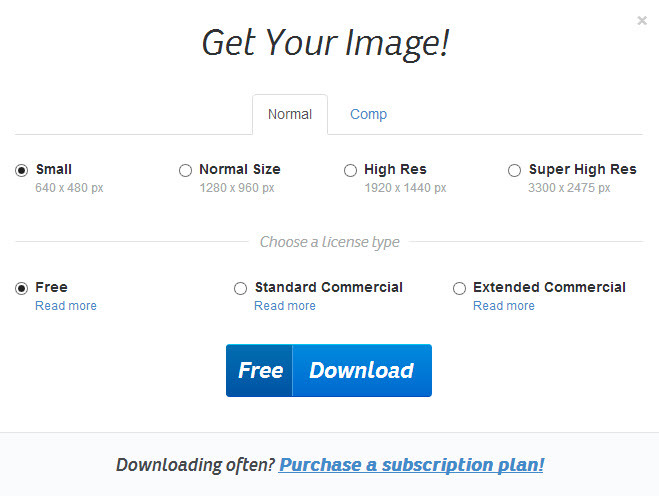 There are different license available, choose according to your requirement and download that image. Totally it’s fun to see our product being used on other users devices!